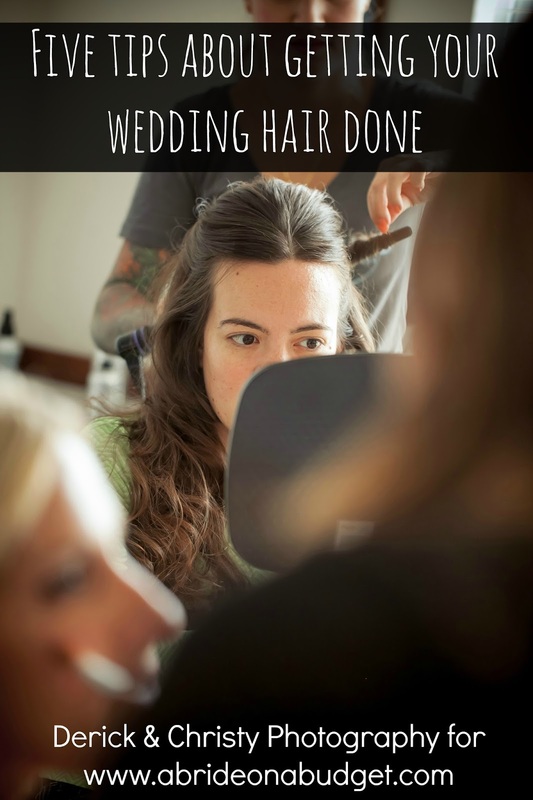 I planned our entire wedding almost single-handedly. It wasn't by choice, believe me, but by proximity. Pete and I lived in North Carolina and all our friends and family lived in New York. I was so grateful for the three trips my mom took during our engagement to help us plan, but for the most part, it was a destination wedding for everyone but us. So when I was planning, I treated it like a destination wedding. I looked at it from our guests' perspective and wanted to make sure they came for more than just a five-hour wedding reception. I wanted to make sure they would have an experience. If you're planning an actual destination wedding, or a faux one like us, I put together a list of ten tips for planning your destination wedding. 1. Choose a location and find out if you can get married there. 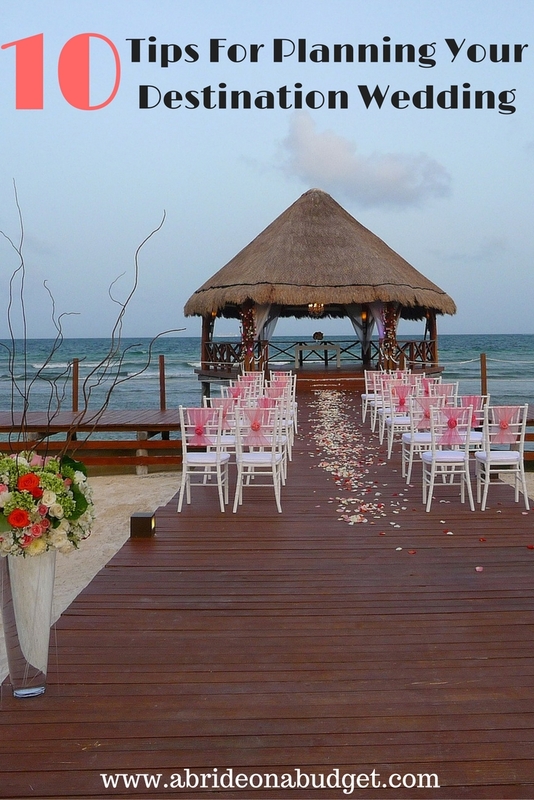 If you're having a destination wedding (either foreign or domestic), you need to figure out the legalities of it all. When do you need to get a marriage license, is your destination location allowed to marry you and will your home location recognize your marriage, and a boatload of other questions. What you need to ask will vary by location, so you should definitely Google and figure out some answers before you have your heart set on a specific location. 2. Take a venue selection trip. Once you figure out where you're getting married, but before you can do anything else, you have to pick a venue. And you can't really do that without going there. I mean, sure, you can look at venues online, but you can't taste the food via Skype. You need to take a trip to your location ... a trip, not a vacation. You're not going to relax on a beach. 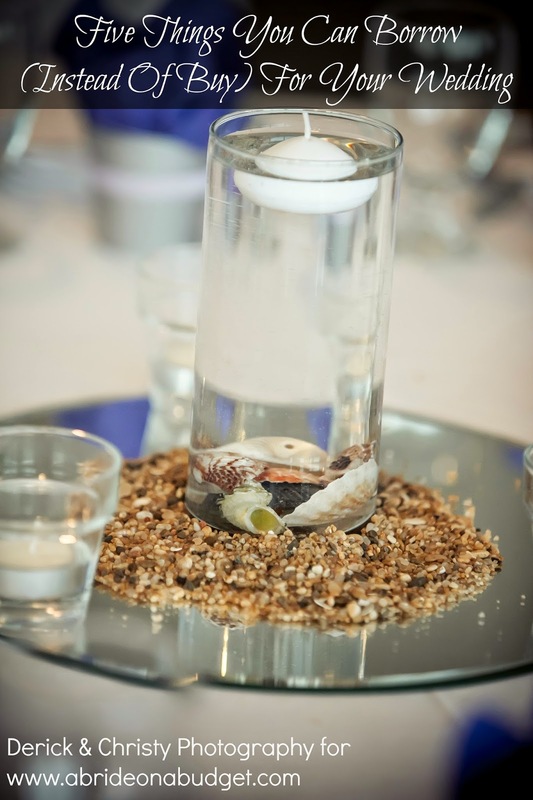 You're going to scope out venues, do tastings, find a florist, and look at hotels. Pack in as much as you can during that trip because you probably can't afford to head back a second time. When you're there, see what packages are offered. Some venues and/or hotels may have excursions available for your guests as part of your wedding package, so definitely look into that. 3. Stay in touch with your hotel. You want to have an open line with your hotel at all times. They can be your eyes and ears when you're not there, so be extra nice and keep in touch. You can check in with them to see which of your guests have already booked their hotel rooms, ask them questions, and more. You also want to keep in touch with a venue coordinator, if there is one. If there's not one, consider hiring a planner from your wedding location. The planner will be able to take care of things when you're not there, making planning a lot easier for you. 4. Send your save the dates early. 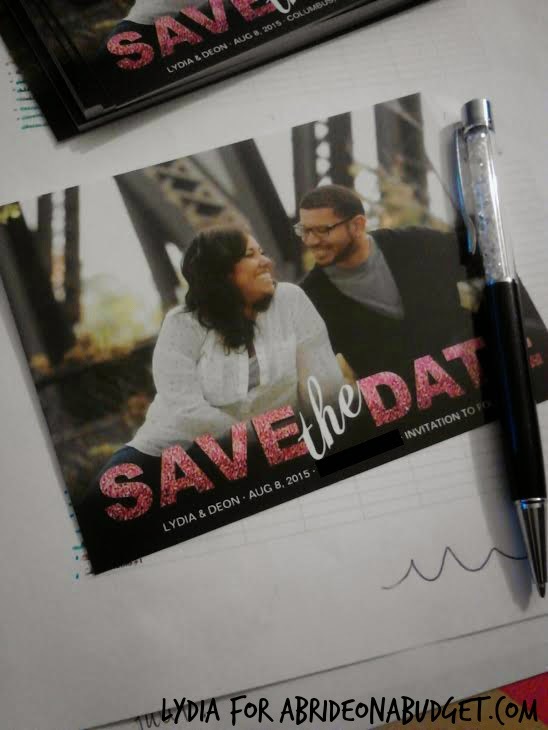 You want to send your save the dates as soon as you pick a date. The more time you can give your guests to plan -- and save -- the better. Realistically, you want to tell your guests at least a year in advance. That means a full calendar year of birthdays, holidays, and summer vacations that can be adjusted accordingly in order to attend your wedding. 5. ... and add an information packet. You can't just send out a cute photo with your names and date on it. Destination weddings don't work that way. Instead, you need to include an info packet that contains the venue name, the hotel name, and any relevant travel information. If you met with a travel agent who can give you a group rate, mention that. If there are any deadlines for bookings, you'll want to mention that as well. When we went to Japan this summer, we threw my grandma a birthday party. That meant we packed goody bags and decorations in our suitcases. We also brought gifts for our relatives. I gave my grandma an extra suitcase for these items, in anticipation of her emptying it and letting me pack my souvenirs in it on the way home. You will end up with a ton of stuff to bring with you. Almost anything in your welcome bags will be traveling with you, so you need room for those items. And if they're heavy, you need to think about your airline's suitcase weight restrictions. With so much wedding stuff, you won't have that much room for your own stuff. And, speaking of a lot of wedding stuff, check for any customs restrictions. You may not be able to bring certain items into certain countries, and that would be a waste of money and suitcase space to find out at the border. 7. ... and ship what you can. Definitely ship any decorations, favors, or other items that you can ship. Just budget for that. Shipping can be expensive -- and so can all the items you need to buy to make sure everything is packaged safely. You would hate to open boxes days before your wedding and find out things have gotten damaged. Also, keep in mind that items may get stuck at customs for a few days so you need to ship early. If that's the case, make sure that you are shipping it somewhere that has space available for you. And, when you ship, label everything. Be as detailed as you can so life is easier for you when you and your boxes are reunited. 8. Make wedding welcome bags. You would make wedding welcome bags for out of town guests for a traditional wedding. For a destination wedding, you need to make a bag for everyone. Be very careful of what you add into the bags, though. Some items -- like chocolate -- could melt while you're traveling. 9. Figure out how to get your gifts back. Your best bet is to not receive gifts at your wedding, but not everyone is going to agree. So that means you'll have to find a way to get back any gifts that are given to you at the wedding. Also, since you didn't declare these items before entering the country, find out what you need to do to declare them on the way out. Different countries have different rules, so it's better to find this out early. 10. Take a day just for you. There will be a lot of running around and a lot of face time with your guests. 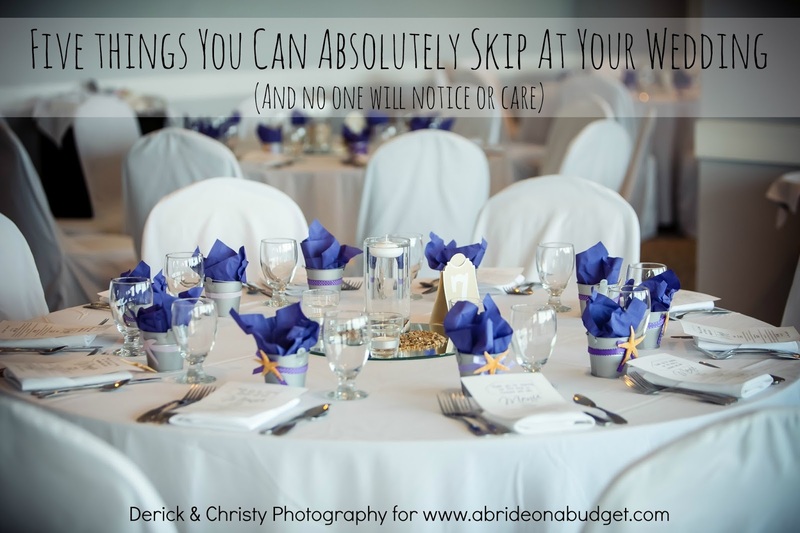 What there will be less of is time with your fiance. And yes, you will have the rest of your lives to spend together, but you want to spend some time during wedding week too. If you can't carve out a full day, at least make sure to have one meal just the two of you. BRIDAL BABBLE: Are you planning a destination wedding? Thanks for this helpful write-up. I am going to do the same while selecting my wedding venue. This is a big help thanks once again.